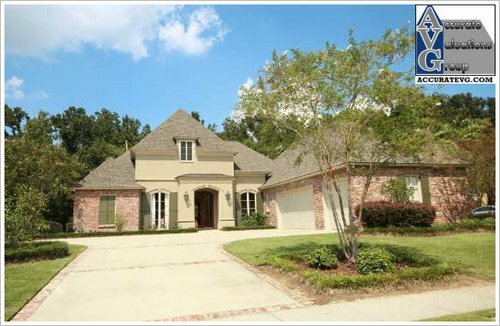 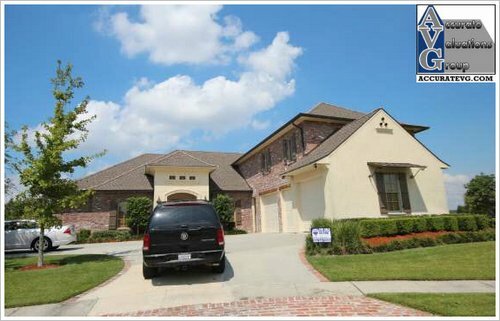 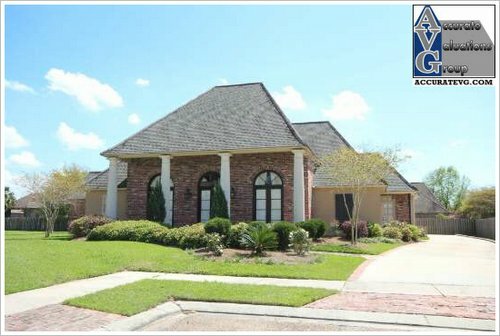 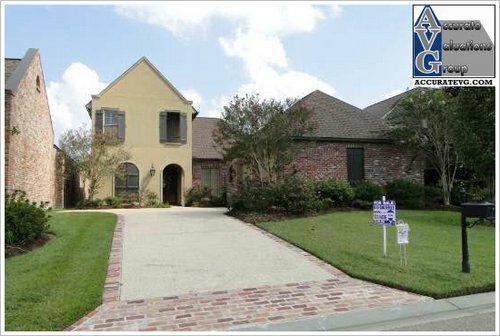 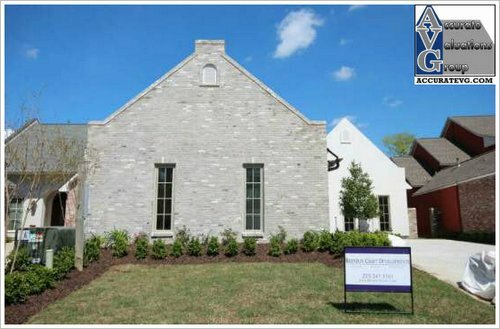 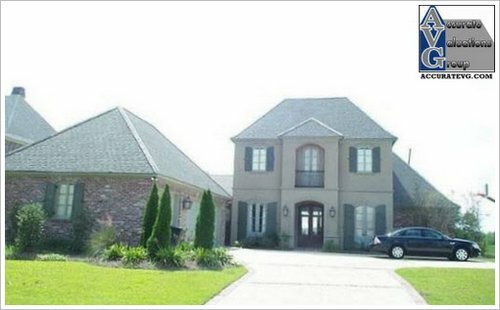 https://www.batonrougerealestateappraisal.com// – Baton Rouge Home Appraiser Photos From The Field: Six 2012 University Club Home Sales from low to high sales prices. 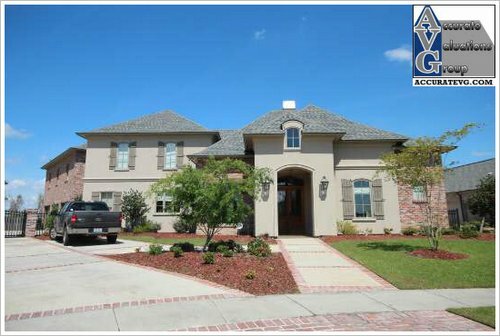 2012 University Club Plantation homes sales, based on 6 total sales, have an average sales price of $598,000, median sales price of $579,000, average sold price per square foot of $156/sf, average size of 3,820sf and average days on the market of 124 days. 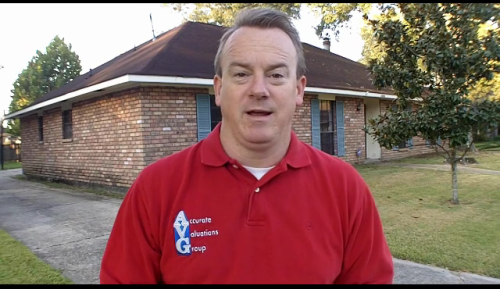 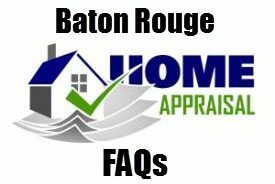 NOTE: Based on information from the Greater Baton Rouge Association of REALTORS®\MLS for the period of January 1, 2012 to March 16, 2012. 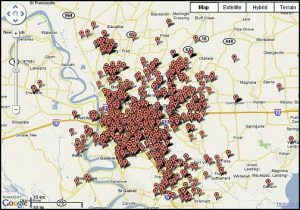 This information was extracted on 03/16/2012. 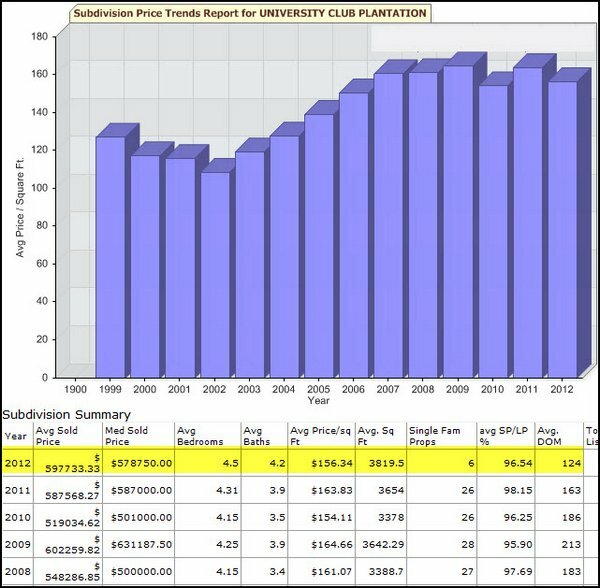 YES, this appraiser does have the permission of GBRMLS to use the chart above Subdivision Price Trends Report!